We shall now be able to meet your wishes for individual drawing parts more quickly, more precisely and more economically. New in house parts production will enable us to manufacture superior-quality special workpieces and parts with a hitherto unexperienced level of efficiency and precision. Our new machinery is characterised by high flexibility, special repeat accuracy and short machining times. 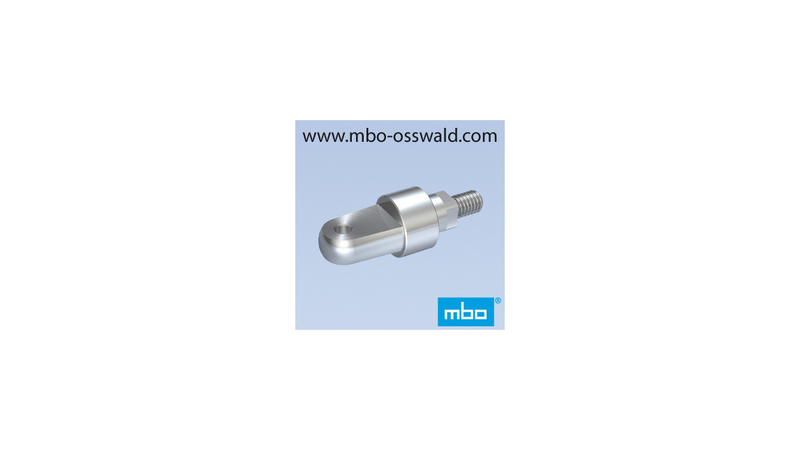 For you, this means economical production of simple workpieces or even of geometrically complex parts of high-tensile steels with closely toleranced dimensional and surface specifications. We can manufacture for you rod and shaft parts with diameters of 4 - 65 mm up to a total length of 350 mm. In particular, cross-holes, turned grooves, millings, multiple-edge turning and complicated geometries can be executed. Whether you require pilot, small-lot or mass production of your special part, we guarantee short delivery times and especially economical manufacture. We are now more than ever the right partner for you for the production of superior-quality special workpieces and parts. We are on hand with the latest technology and our know-how to find solutions for your very particular application.